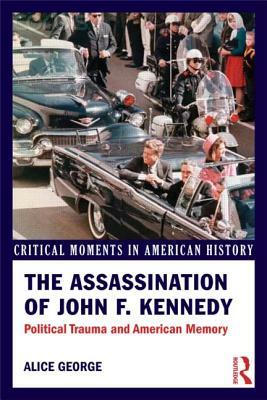 In The Assassination of John F. Kennedy: Political Trauma and American Memory, Alice George traces the events of Kennedy's assassination and Lyndon B. Johnson's subsequent ascension to the presidency. Covering both the political shifts of the time and the cultural fallout of the national tragedy, this book introduces students of the twenty-first century to both an iconic event and to the context in which that event was heralded as iconic. Drawing on newspaper articles, political speeches, letters, and diaries, George critically re-examines the event of JFK's death and its persistent political and cultural legacy.